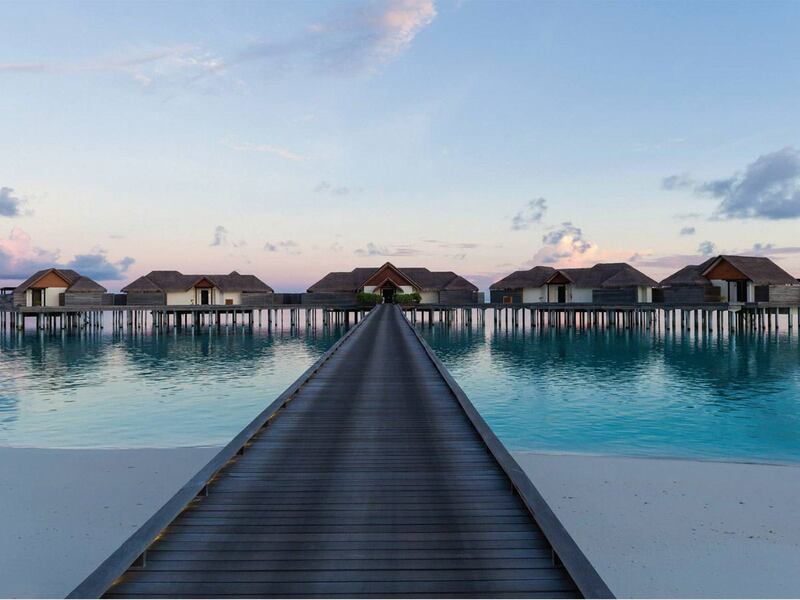 You can escape in an overwater villa. You’re in for a different kind of staycation, not in the confines of an air-conditioned room – but on top of the water. 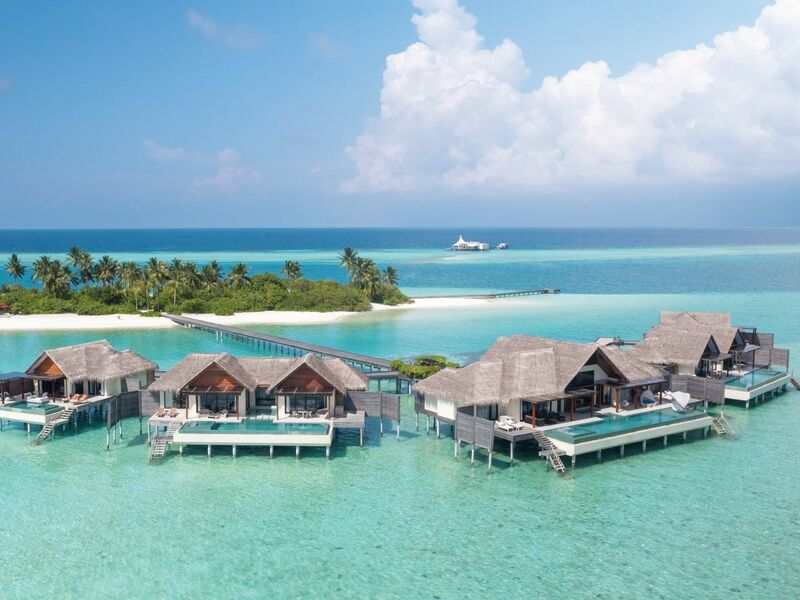 The Crescent, a quintet of villas huddled together offshore, is located on a private island that’s connected to resort’s main island. 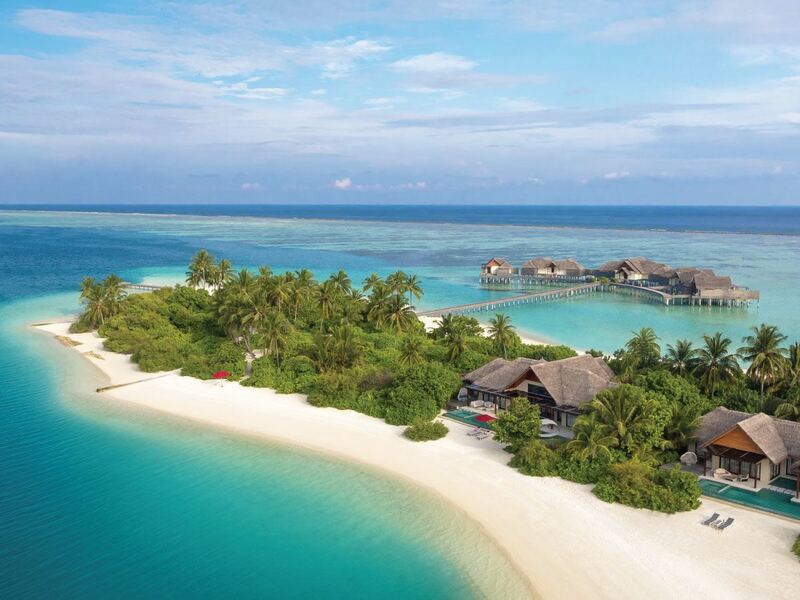 Its location is far enough for you to get that much coveted peace and quiet, yet close to the resort where you can dine and indulge in spa services. The expanse of the sea will make you feel like you’re living in another world – where a dip in the sea is just a few seconds away. Stay in a water studio. 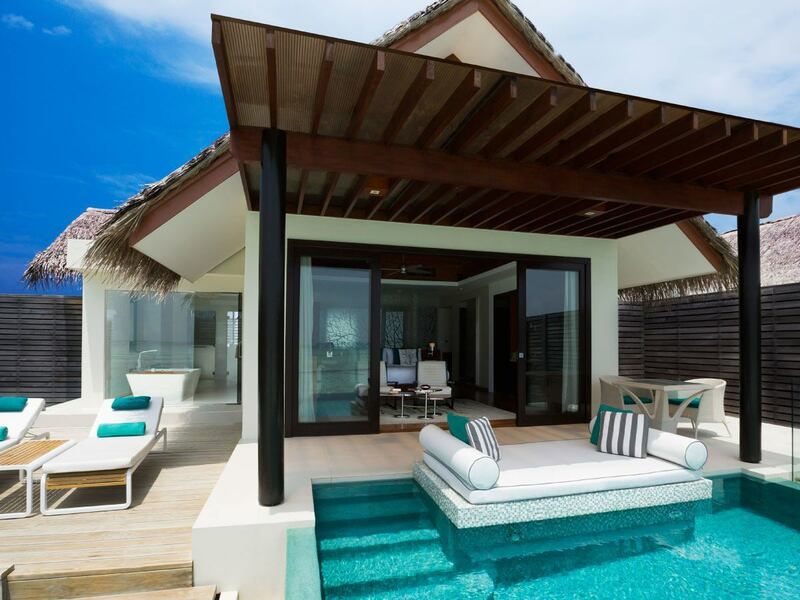 Niyama has private villas you can stay in with your family or friends. The distinctly designed “water studios” are inspired by the colors of the sea – with pillows that have coral prints, sky blue interiors and sandy colored furniture. 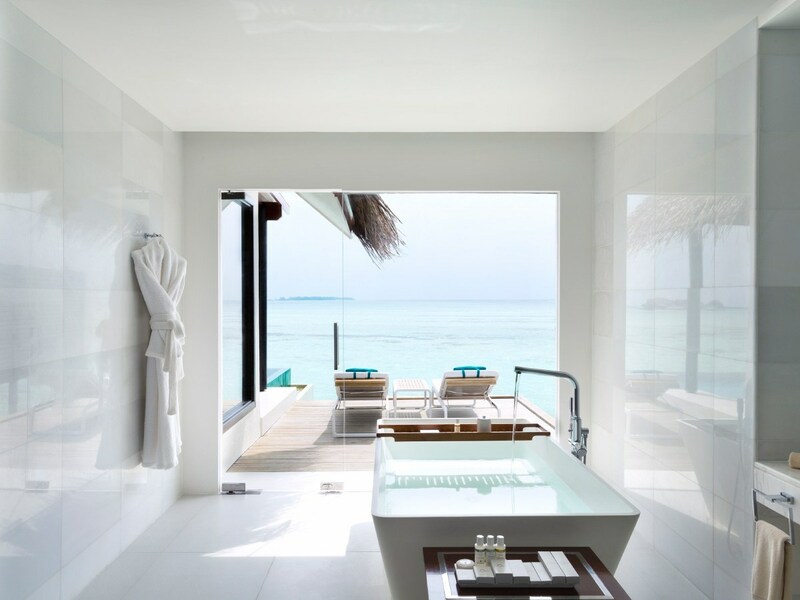 The space has a minimalist design that allows light and air to come in, with the crystal clear pool sitting outside inviting you to take a dip. There are no constricting windows and wall enclosures, as everything is divided by clear, open glass reminiscent of an aquarium. At night, the villa will give you an amazing view. You can lie down and admire the stars enveloping the sky. Subsix will redefine the way you enjoy the bounty of the sea. Six meters below the waterline, with a view of butterfly fish and incredible water flora, go deep and enjoy international and local cuisine. Everything is carefully designed, the Italian abstract chandeliers are inspired by shining corals as it illuminates the whole room. 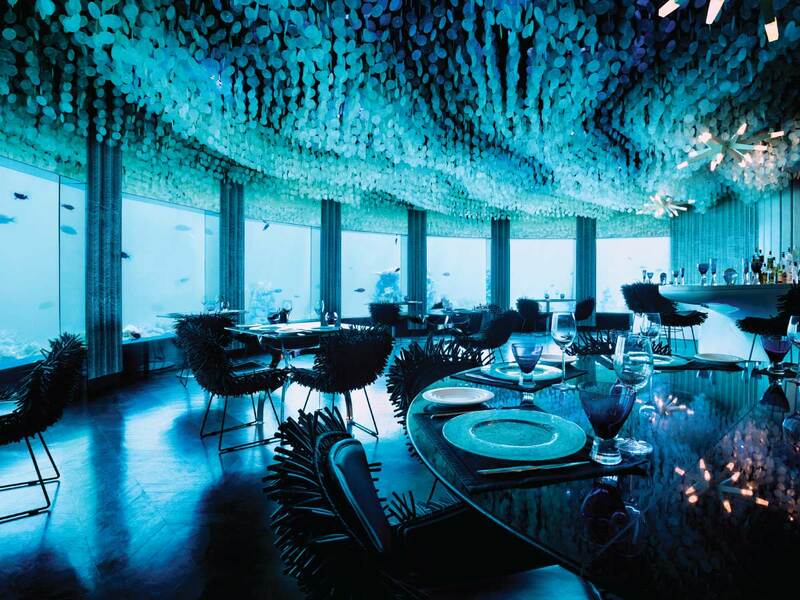 The bar is reminiscent of a clam, with soft anemone chairs beneath the soft waves of capiz shells draped from the ceiling. 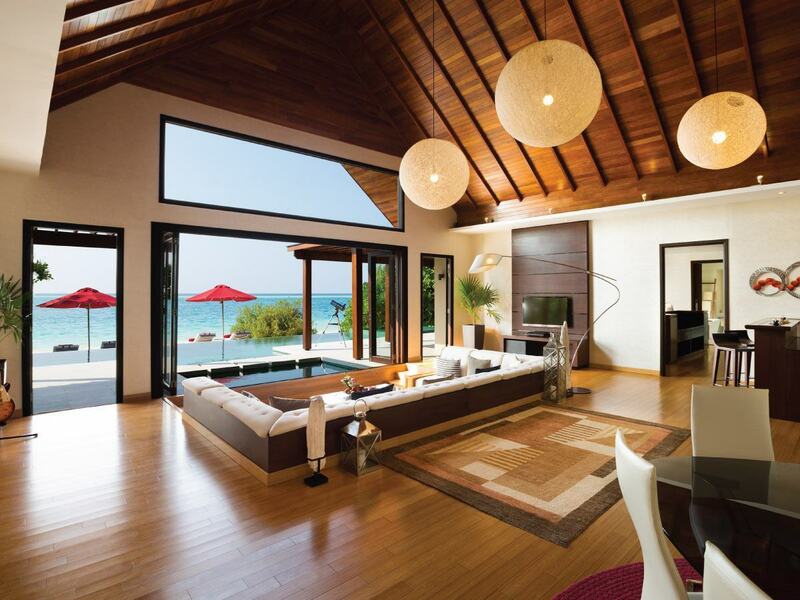 For more information, email reservations.maldives@peraquum.com, and visit www.minorhotels.com/en/peraquum/niyama.